Join the tour, buy the book, and enter the contest for a large gift card! August 21: Archaeolibrarian – I dig good books! This entry was posted in Book info, Contest and tagged heather hiestand, rafflecopter, Wedding Matilda on August 17, 2015 by Heather. This entry was posted in Contest and tagged heather hiestand, Redcakes, Wedding Matilda on August 15, 2015 by Heather. 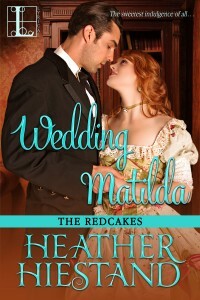 Christmas Delights, the new Redcake’s book, releases in electronic form today, to join its print brethren! Because it is a holiday house party book, it is truly a standalone release in the series and can be enjoyed whether you’ve read the first four books. 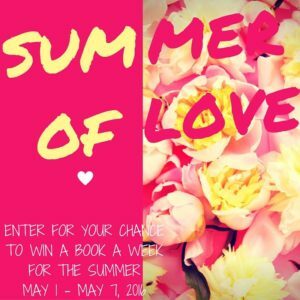 Join my blog tour to read exclusive excerpts from the book and enter to win a big gift card! 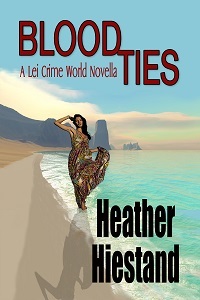 This entry was posted in Book info, Contest on November 10, 2014 by Heather. Giveaway ends November 24, 2014. This entry was posted in Contest and tagged Christmas Delights, contest, heather hiestand on November 7, 2014 by Heather.